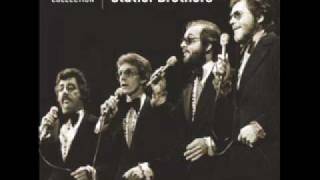 Top Statler Brothers LyricsDaddy Sang BassOther Side Of The CrossBed Of Rose'sBeat The DevilBaptism Of Jesse TaylorAway In A MangerAtlanta BlueAll-girl-all-gospel QuartetAll I'll Need From YouAm I Crazy? And God forbid the [Incomprehensible] the same, ain't that a shame? Publisher(s): Music Corp. Of America Inc.